Come along and witness the first GP ever on Sydney Harbour! SailGP is sailing redefined. Established in 2018 and headquartered in London and San Francisco, SailGP is an annual, global sports league featuring bold, cutting-edge technology and awe-inspiring athleticism. The fan-centric, inshore racing takes place in some of the most iconic harbors around the globe and culminates with a $1 million winner-takes-all match race. 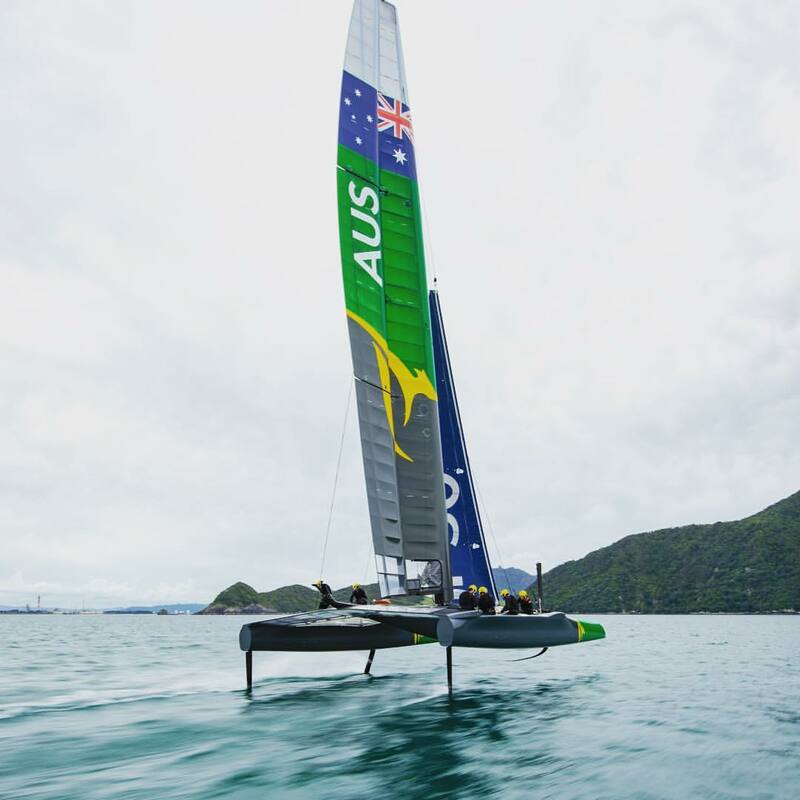 Rival national teams battle it out in identical supercharged F50 catamarans, engineered for intense racing at electrifying speeds exceeding 50 knots (nearly 60 mph/100 kph). Departing from Darling Harbour on Friday 15th or Saturday 16th February, passengers will be witness to the first ever SailGP races whilst cruising Sydney Harbour. As tickets will sell out fast for this amazing cruise, don’t miss out. 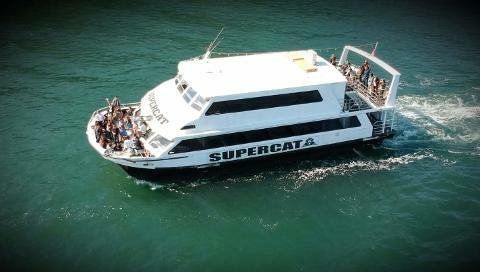 Share the Excitement aboard the MV Supercat with Sydney Event Cruises.